EUROPE AND CHINA: If the US remains antagonistic Europe may start to look eastward. Trump has undertaken a baffling campaign to undermine the west and promote Russian interests. Trump reportedly advised the French president to leave the EU if and get a better trade deal with the US. 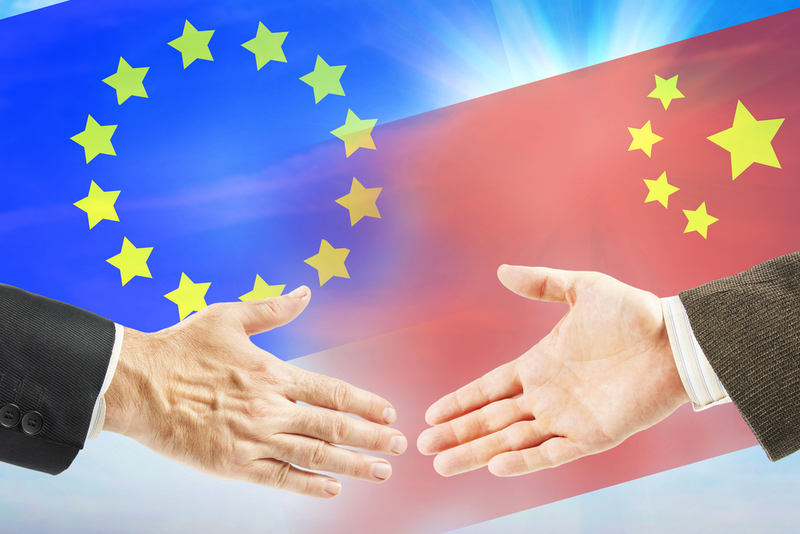 China is trying to attract European countries with economic incentives. International trade loomed large in the dual NATO/Russia debacle perpetrated by President Donald Trump during his recent trip to Europe. As part of Trump’s baffling campaign to undermine the west and promote the interests of the Russian Federation, he reportedly advised French President Emmanuel Macron to leave the EU if he wanted to get a better bilateral trade deal with the United States. 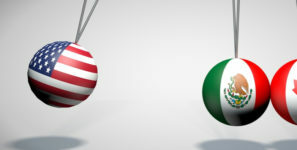 As pointed out in a recent article in Foreign Affairs, Washington now “aims to compete in Europe rather than alongside Europe” and the US “will try to pick off European countries by dangling bilateral trade deals in front of them…” Besides the deal Trump offered Macron, such a strategy could also include pressuring the United Kingdom into signing a free-trade agreement with the United States over one with the EU. China is trying to attract European countries with economic incentives, and if the US remains antagonistic Europe may start to look eastward.